A grade II listed mid-18th century timber framed house re-fronted around 1800 in brick. This house has a well under the kitchen floor in the cellar. 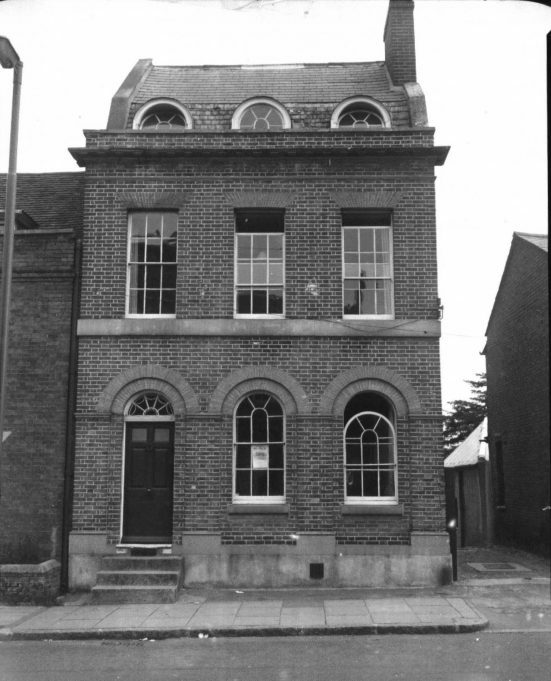 In 1867 it was the residence of Henry Collin, attorney and agent for Sparrow & Co., the Chelmsford bankers.